“Anti-tax avoidance rules are important to ensure that all companies pay their fair share of tax. But they must apply equally to all taxpayers. 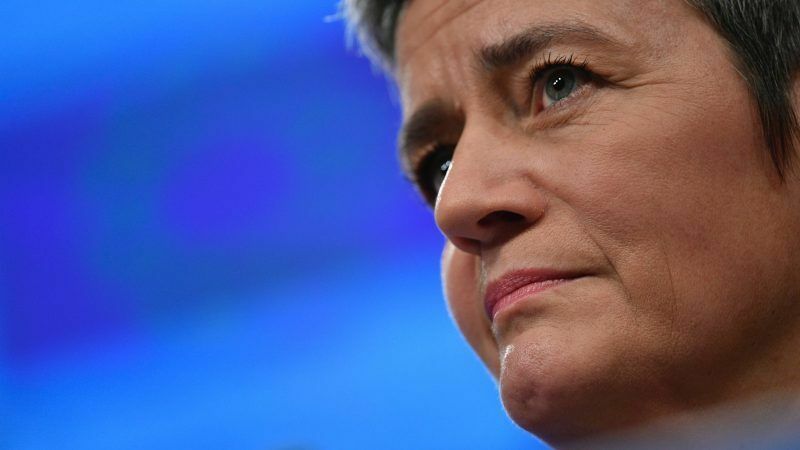 The UK gave certain multinationals a selective advantage,” the EU’s Competition Commissioner, Margrethe Vestager, said in a statement. 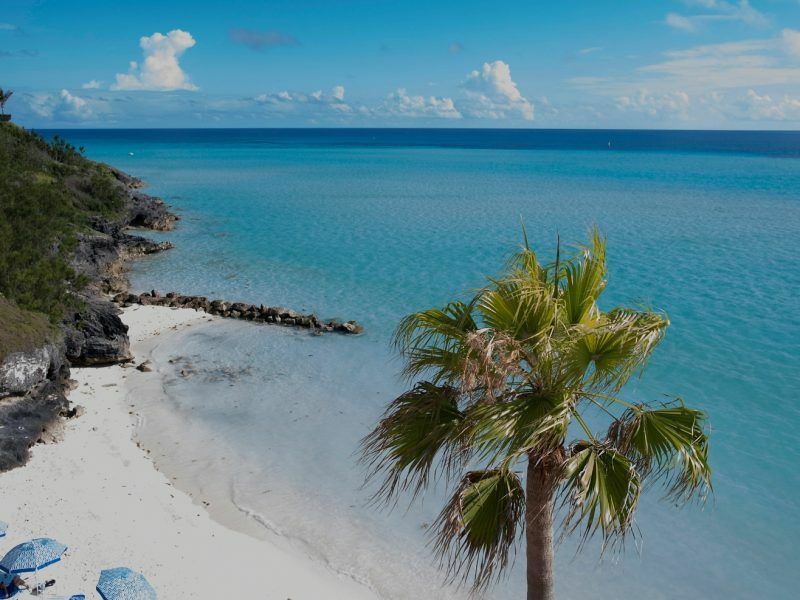 The decision refers to the so-called “controlled foreign company” rules, an anti-tax avoidance legislation aimed at preventing British companies from using subsidiaries based in a low tax jurisdiction to elude paying duties in the UK. However, since 2013 the system included an exemption for certain income of multinational groups active in the UK, the so-called “group financing exception”. The scheme, the Commission argued, is “partially justified” as it ensures the proper functioning of the tax rules, but granted a number of multinational groups “unjustified exemptions”, and therefore a selective advantage, which violates EU legislation. The EU’s competition authority considered that the exemption is justified only in cases where there are no UK activities involved in generating the profits. Such an exemption is justified because it avoids “complex and disproportionately burdensome” procedures, the Commission argued. However, when the same income derives from UK activities, the exemption constitutes state aid under EU rules and should therefore be subject to taxation. In such a case, assessing the extent of financing income coming from UK activities “is not particularly burdensome or complex,” the Commission continued, concluding that the “group financing exception” violates EU rules. The Commission decision against the UK tax scheme comes amid growing uncertainty about the country’s departure from the EU. The British Parliament failed again this week to agree on an alternative plan that would avoid leaving the EU without an agreement on 12 April. “As long as the UK is an EU Member State, it has all the rights and obligations of the membership,” the Commission warned following the decision. EU rules “continue to apply in full to the UK and in the UK, until it is no longer a member of the EU,” reads the communiqué. The UK would, therefore, need to recover the lost tax income. However, the number of companies that benefited from the tax scheme and the amount due “can only be determined by the national authorities,” in this case the UK, the Commission added. Since 2013, the Commission has opened a dozen of state aid cases against EU member states, including the Netherlands, Luxembourg, Belgium, Ireland and Gibraltar, resulting in the recovery of billions of euros in unpaid taxes for their governments. But Brussels recently suffered a setback when a EU top court ruled against the Commission’s assessment that Belgium’s “excess profit” tax scheme would constitute illegal state aid under EU rules. Two potential cases of tax rulings are still under investigation in The Netherlands (in favour of IKEA and Nike) and Luxembourg (in favour of Huthamaki). 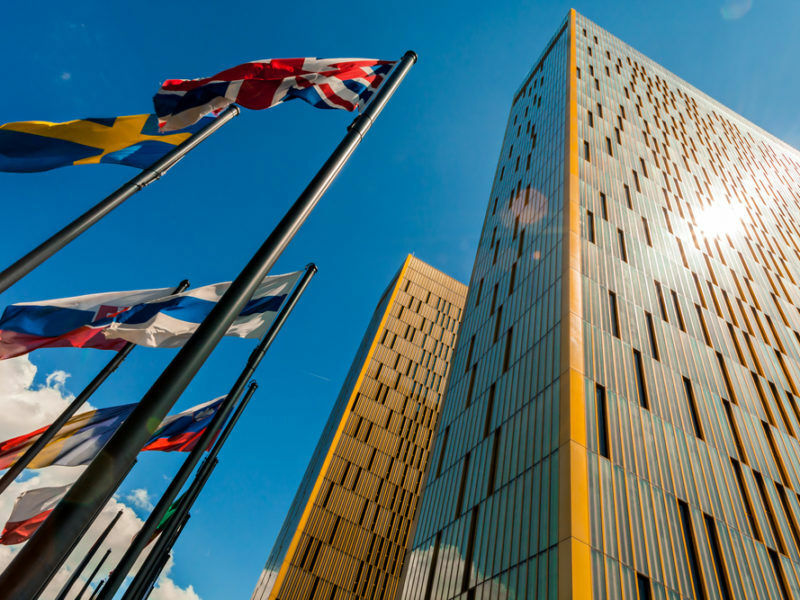 The system of exception for the excess profit of Belgian entities that are part of multinational corporate groups does not constitute illegal state aid, contrary to the European Commission’s previous assessment, the EU’s top court ruled on Thursday (14 February). *SOURCE: EURACTIV.com. Go to ORIGINAL.